SADA BABY SAYS EMINEM IS AN HONORABLE MENTION? 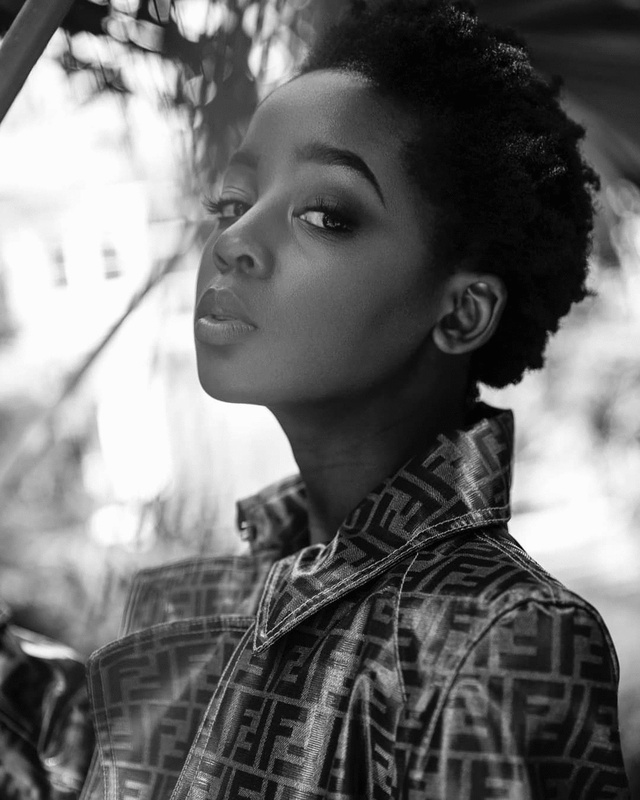 South African women continue to fly the flag high and Thuso Mbedu's lead role in Amazon's Underground Railroad series is proof of just that. Mbedu received an award last year from the South African Film and Television Awards (SAFTAs) for her lead role in the local drama Is'Thunzi as well as her second Emmy nomination for the same role earlier this year. Mbedu took to Instagram to tell her fans in true South African fashion that "she got the job". "It was such an amazing process and experience. Like, true story, just prepping to audition for this role made me grow so much. It's such a blessing and honour to tell this story... Again, words fail me so I'll stop there for now." Plans to start the Underground Railroad series, created by Oscar winner Barry Jenkins, started about two years ago according to Variety. The series, which plays out over 11 episodes, will follow the life of Cora (Mbedu), a slave who escapes a Georgia plantation in search of her freedom and the "mythical" Underground Railroad which helped African-American slaves escape to what were then considered free states. However, Cora soon finds out that the underground labyrinth of tracks and tunnels is no myth at all. Mbedu will star alongside Chase Dillon who has a role in Tracy Oliver's BET series First Wives Club and Aaron Pierre who's recently wrapped up the second season of David Goyer's series, Krypton.